Would She Want A Lover, Too? 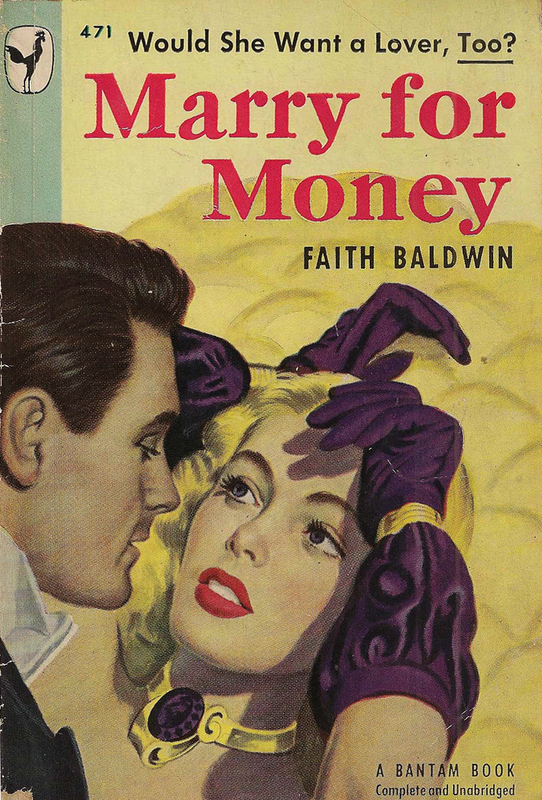 My acquaintance with Faith Baldwin is limited to a couple of her romances read as a teen-ager; but anyone buying this book for the implicit promise of her cover would undoubtedly be disappointed. 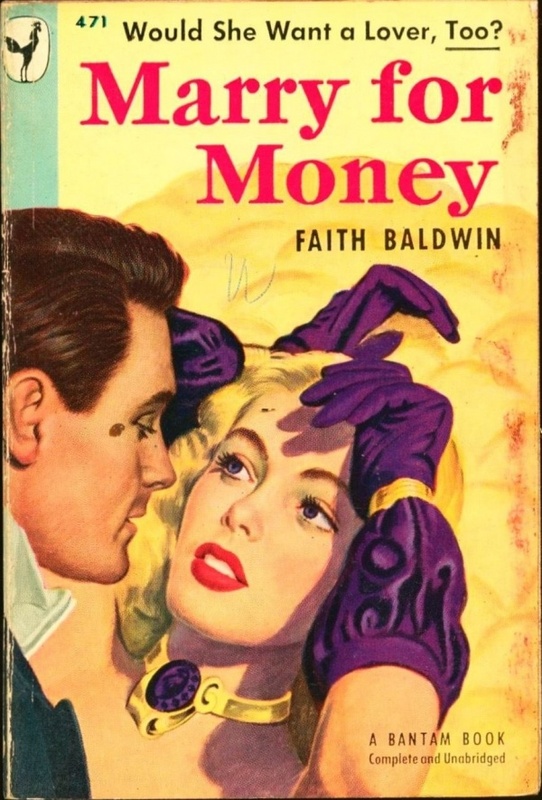 Baldwin was a wildly popular 30’s romance novelist and particularly by today’s standards her writing was not exactly torrid.